Greek Taverna is a chain of popular Greek BYOB restaurants that offer large portions of traditional Greek fares like the moussaka and souvlaki, among others. The chain of restaurants operates in the three locations of New Jersey, in Edgewater, Montclair, and Glen Rock. Greek Taverna was first established in Montclair by Peter H. in the year 2008 and since then has served the community with traditional Greek cuisine prepared with the freshest hand-selected ingredients. 1. Edgewater Location - Open Monday through Thursday from 11:00am to 10:30pm, Fridays and Saturdays from 11:00am to 11:30pm, and on Sundays from 11:00am to 10:00pm. 2. Glen Rock Location - Open Monday through Thursday from 11:30am to 10:00pm, Fridays and Saturdays from 11:30am to 11:00pm, and on Sundays from 12:00pm to 10:00pm. 3. Montclair Location - Open Monday through Thursday from 11:30am to 10:00pm, Fridays and Saturdays from 11:30am to 11:00pm, and on Sundays from 12:00pm to 10:00pm. Greek Taverna's Montclair and Edgewater locations offer online reservations powered by OpenTable, which provides free, secure and instantly confirmed online reservations for up to 18 people. The restaurant locations also accept phone call reservations. 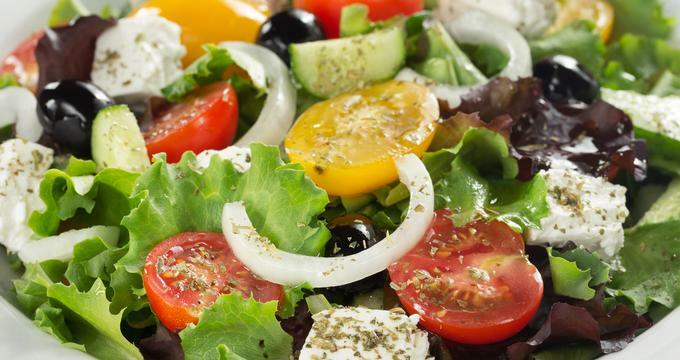 All the locations of Greek Taverna offer catering services for parties and events of every type and size. Each location offers a catering menu that consists of sandwiches, entrees, salads, dips, sides, appetizers, and extras. One can contact the nearest location to know more about the catering and menu options. Greek Taverna’s event rooms are available for rent with an option of organizing full onsite catering offered by the restaurant. Family-style party packages offer dinner and luncheon packages that range from $20 to $50 per person.